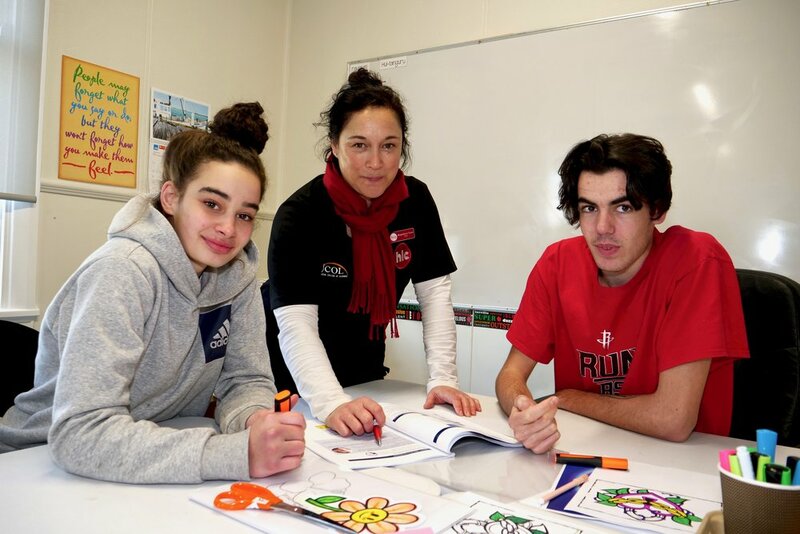 The Youth Guarantee Fund is designed to provide 16–19-year-olds with an opportunity to study towards NCEA level 1-2 aligned with the Vocational Pathways. Students take part in full-time study and are aimed at those who have no or low prior qualifications. Check our free programmes below! A perfect first step to a career in hospitality. Learn how to make barista coffee and gain practical experience working in our onsite cafe - 152 on Bath!